These days everything is about nostalgia. Pokemon is back, the Power Rangers are back, Full House is back, and yes, 8-tracks are back. The popularity of everything old has been a growing trend over the last few years, so it was just a matter of time. Ten years ago, everyone was pulling out their grandfather’s old vinyl records and digging up the turntables, now it’s the 8-tracks. Thankfully, it seems like a lot of people saved their 8-track recordings and are dusting them off to share with their friends or sell on the high-demand market for everything 8-track. Record companies are even starting to produce them again. Bands are increasingly requesting their music be shared on this new, yet old, medium because for many, downloading an MP3 or listening to Spotify is simply out of style. 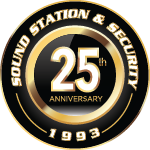 At Sound Station and Security, we do our best to keep up with the trends. In the age of the auxiliary cord, it seemed like sound systems where you manually input a tangible item containing the songs was a thing of the past. 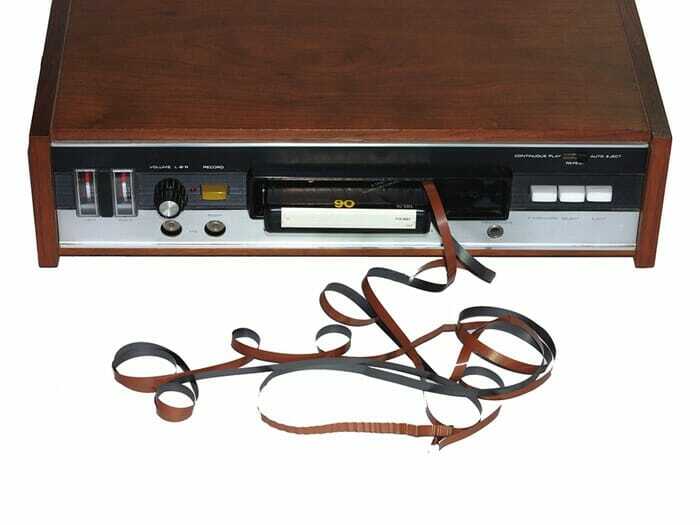 CD players are still around some but who knew we’d be going back, not just to them, and not even to the tape deck, but all the way back to the 8-track?! With this in mind, we do want to announce our special discount this month on 8-track installations in all vehicles. For every 8-track player you install, we will install another for free in any vehicle you own. Not only that, but each customer who redeems this deal before May 1st will receive an old shoe box with an assortment of 8-tracks from the 1980s. 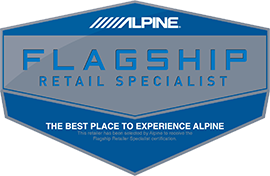 The installations are not something our staff had a lot of experience with, but after we sent them all to Portland, Oregon for a training, they seem to have figured it all out. The problem is, these things kind of jam a lot. You’ll put the 8-track in and then it’ll just stop playing and you can’t really get it out easily. We don’t feel like that’s our fault. I mean, it’s a really old technology that society moved past decades ago. What do you want from us? Come by Sound Station and Security though, and we’ll do the best we can. We’ll do it really cheap, too. And don’t forget the cardboard box of old 8-tracks. That should make it a no-brainer. Okay, April Fools, maybe we’re just playing. 8-tracks have not come back into style. Hopefully they never do. But, we do have some amazing sound systems from the year 2017 you should come by and check out.